The majority of employers use some degree of background screening in hiring decisions. Some employ a criminal search, while others use several screening reports, drug screening, and assessment testing to help reach their decisions. 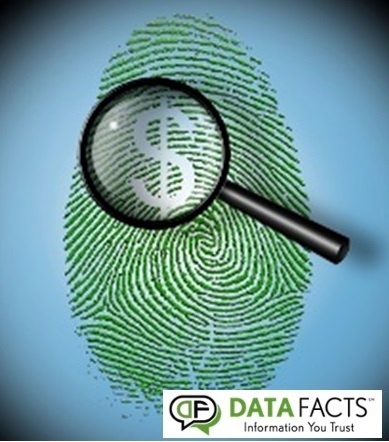 Fingerprinting is another background check option that helps employers gain additional information on the job candidates background and past behavior. 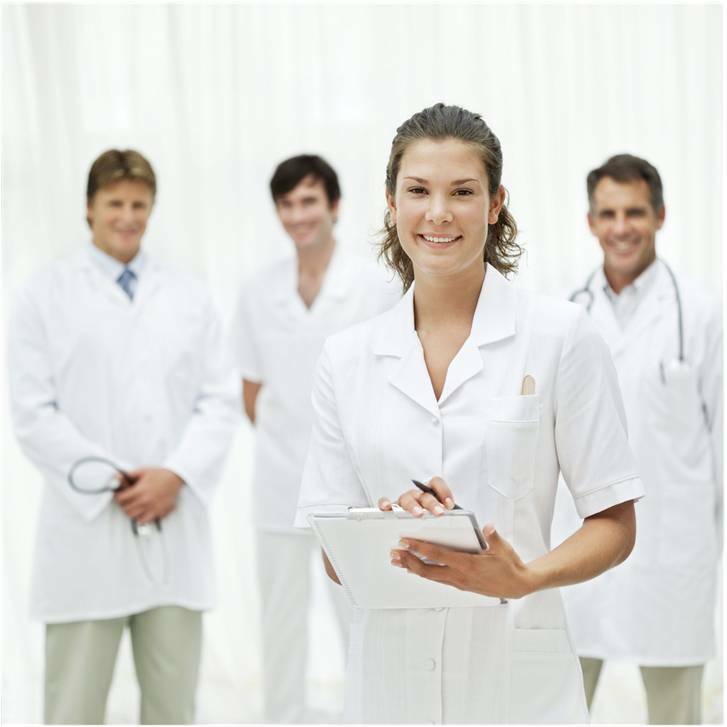 Healthcare License Verification and Monitoring Made Easy! Today, healthcare companies face a variety of hiring challenges. 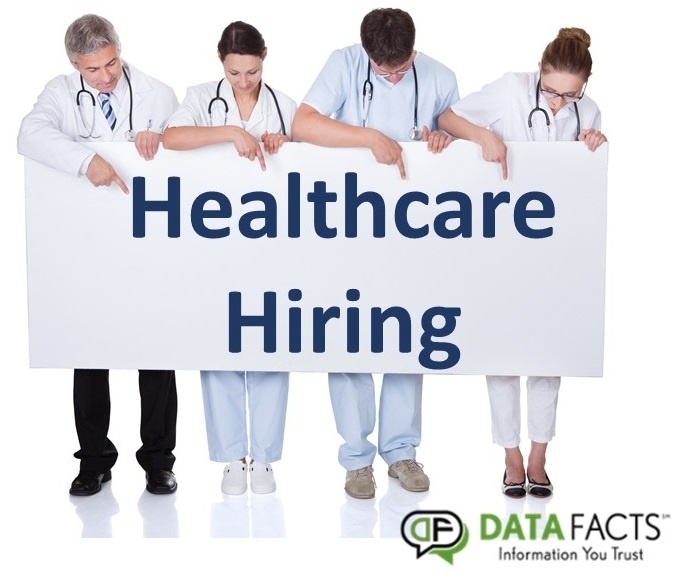 It is integral to an effective healthcare hiring policy for employers to invest time to ensure their policy for conducting a background check on applicants is relevant, compliant, and meets hiring regulations.